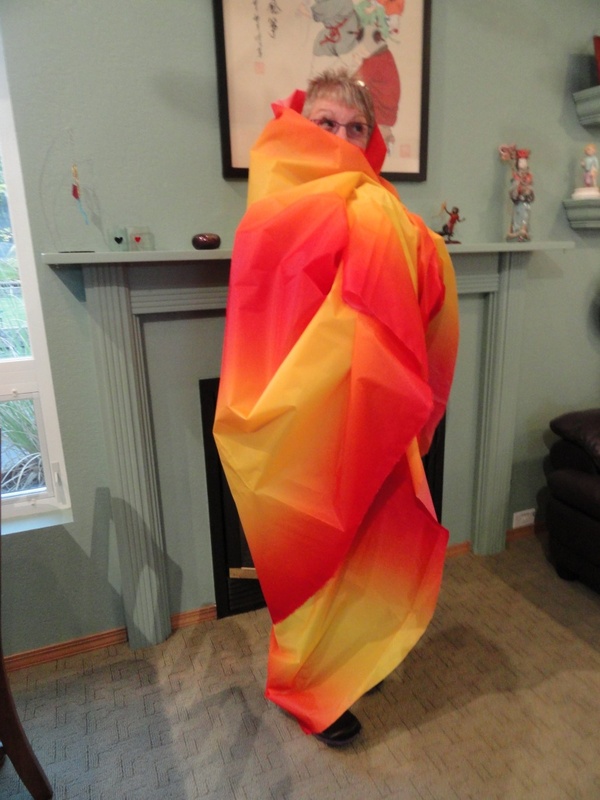 Congratulations to Fred Marchand for winning the Premier Orange Gradient Fabric! This month we are offering Premier Orange Gradient Fabric to be raffled exclusively to our AKA Members and tickets will be available through most of this month with a winner drawn on March 1st, 2015! Another fantastic fabric donation from our generous friends at Premier Kites. The fabric is 60 inches X 16 feet long.